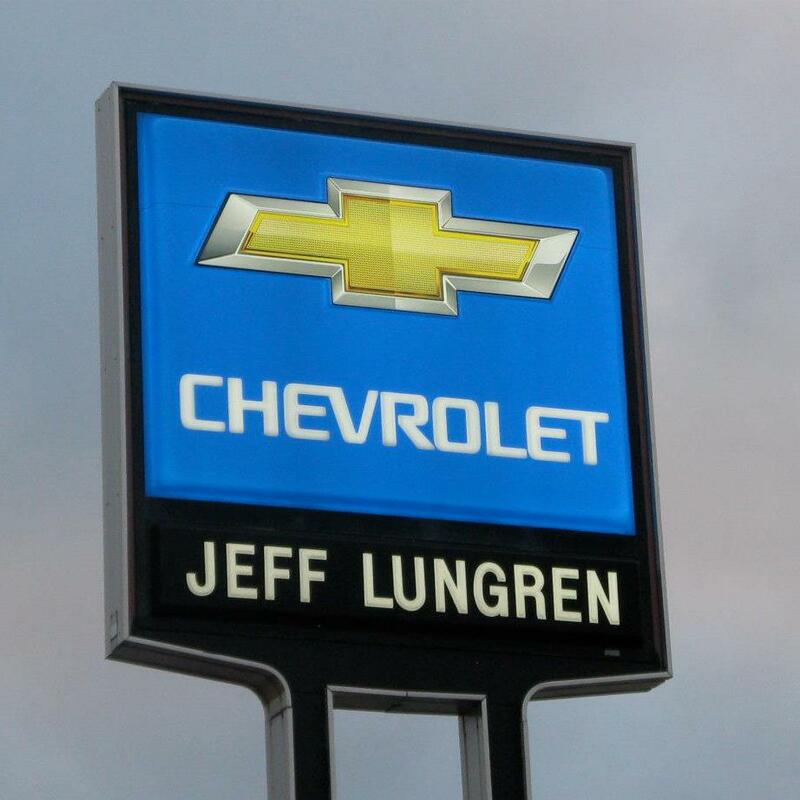 Your home town Chevy Dealer, offering a great selection of New Chevy Cars, Trucks and SUVs, as well as GM Certified Used and Lungren Certified Used Vehicles. We are your GM Service, Tire and Parts Center, servicing both GM vehicles and most other makes as well. Service hours are 8:00 am-5:30 pm Monday through Friday.